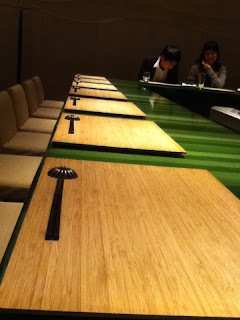 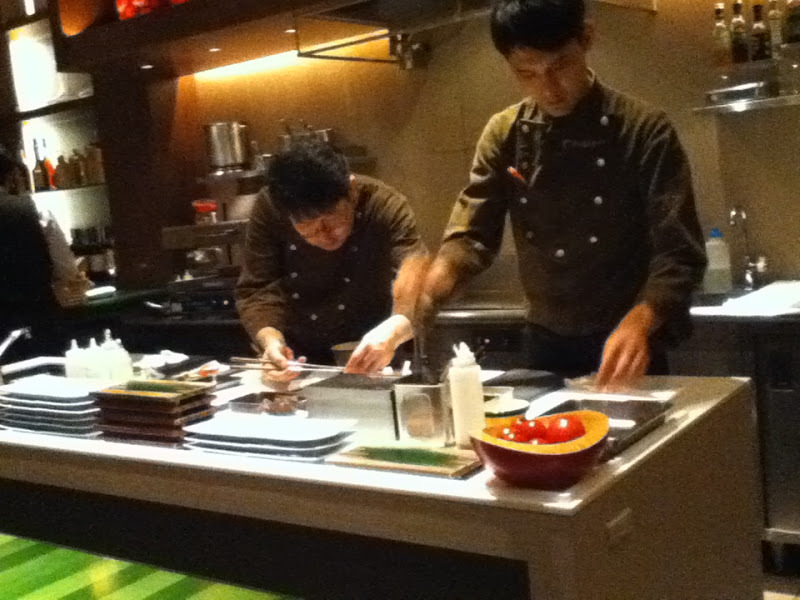 On Saturday evening we went to an interesting restaurant called Potager where we were served veggie sushi. 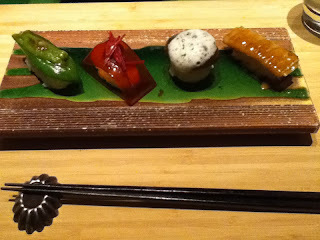 It was beautifully presented and actually looked like real sushi! 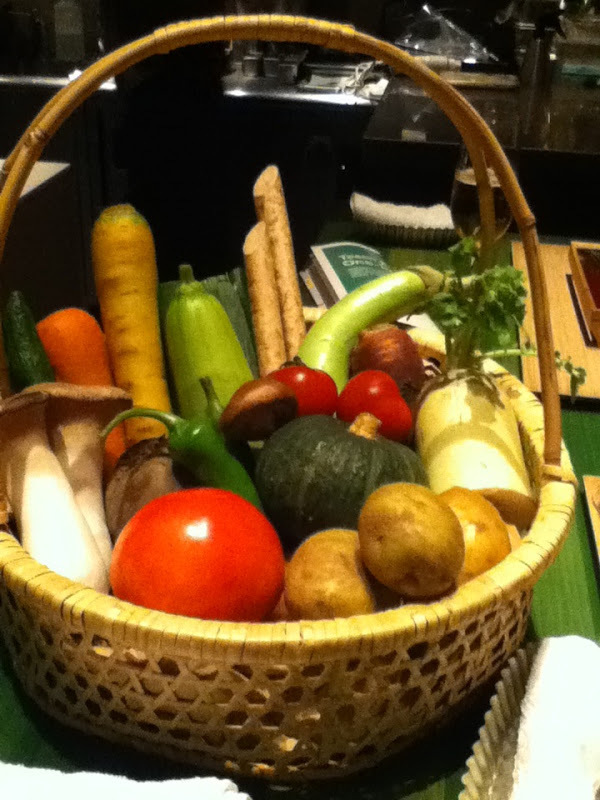 We even got to choose our vegetable selection from a big basket of raw vegetables and they were then prepared in front of us.